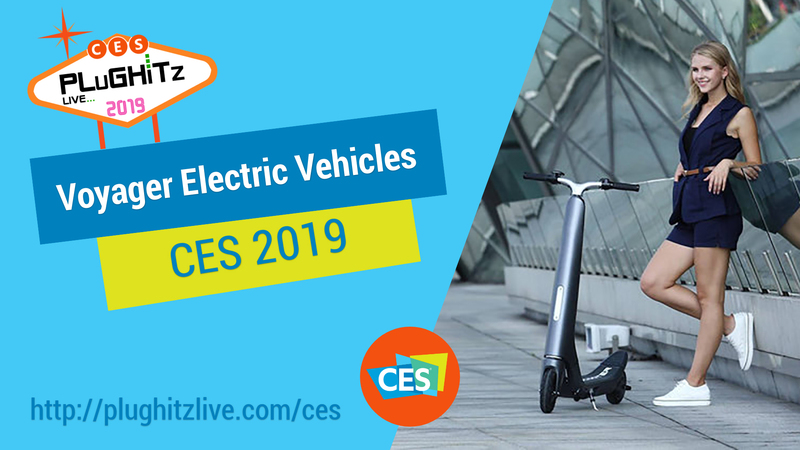 The focal point of the product line, however, if their line of electric scooters and bicycles. All of these products feature a Qi-enabled phone holder, as well as Bluetooth controls, allowing you to interact with the device's controls and GPS without ever taking your eyes off of the road. These features not only add smart capabilities but also make the products smarter. The Voyager line offers a number of scooter options ranging from $299 to $499.